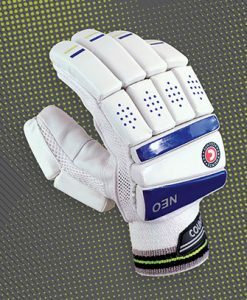 A two sectioned, EVA side impact bar. 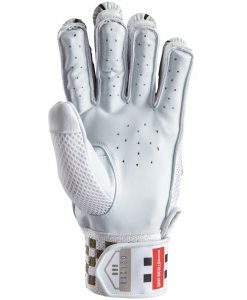 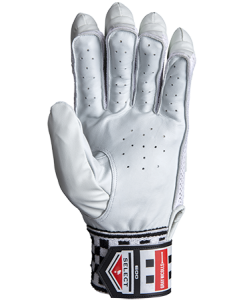 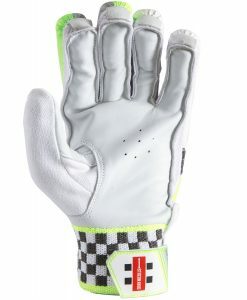 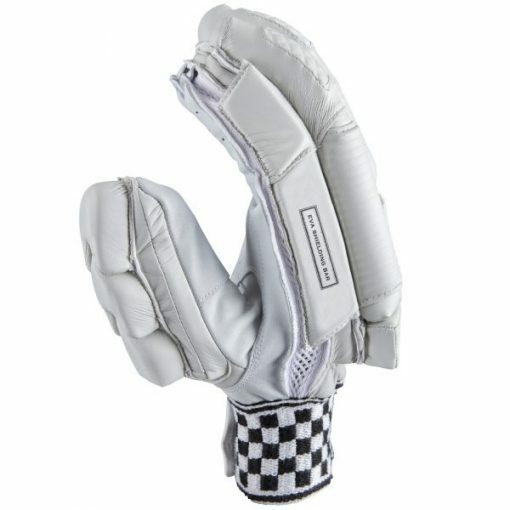 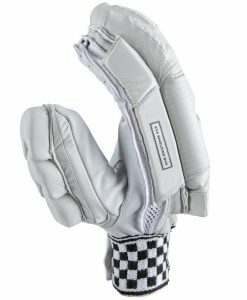 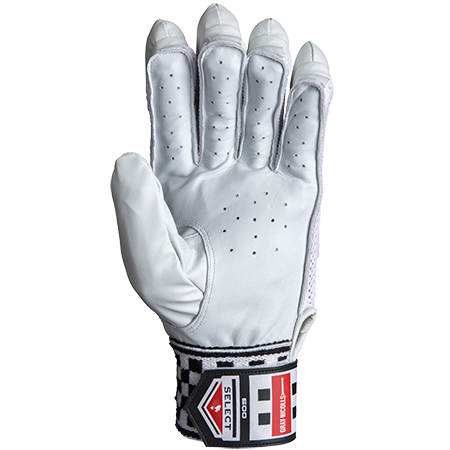 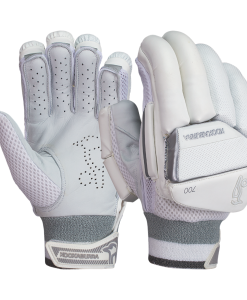 Premium leather palms allow for improved feel, grip, durability and moisture management. 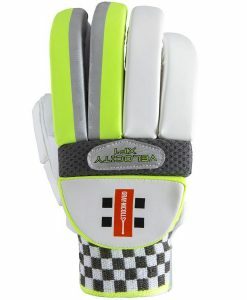 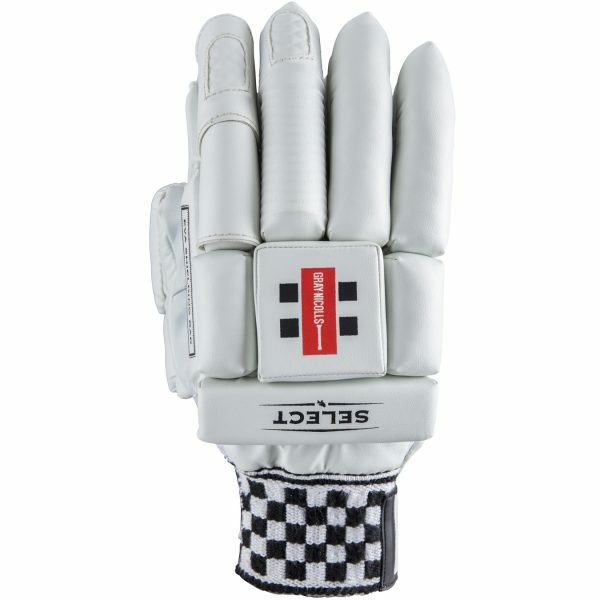 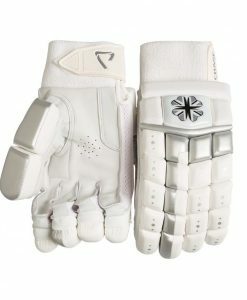 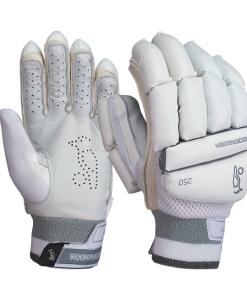 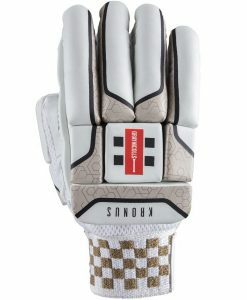 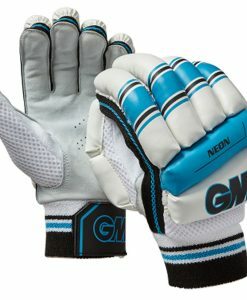 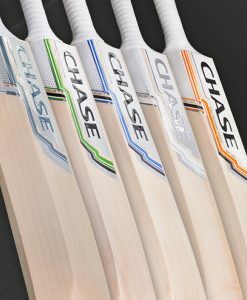 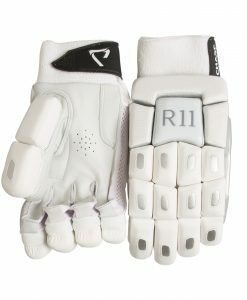 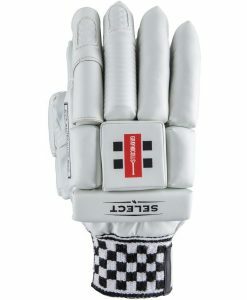 Tri-layer protection comprised of Diffuser Foam, Fibre Shield and classic Cashmillon Fill maximizes overall armour.